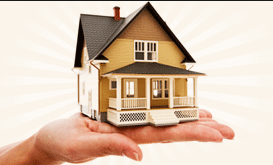 Mortgage lenders specializing in commercial mortgages, residential development, construction, and land financing. Loan amounts from $500,000 to $50.0 million for conventional, non-bank, and mezzanine loans. Since 2012, Lendmore Financial has underwritten over $1.5B in mortgage commitments by following a funding process built on efficient turnaround time, superior service, and creative financing options. We invite you to take a closer look. Strong real estate knowledge with considerable emphasis on residential and construction financing. Lendmore Financial proudly offers a variety of mortgage lending services to the Toronto, Ontario area. Whether you’re looking to secure a second mortgage, need a home equity loan, or you’re looking for commercial mortgages, we can help you achieve your goals. Maybe you’re concerned about your credit and how it will affect your options. 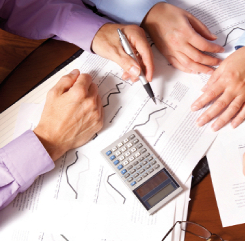 Our private lenders have the expertise to find creative solutions that will meet your needs. Are you new to the Toronto area? You can be confident that our strong real estate knowledge is exactly what you need to help you navigate an unfamiliar system. We don’t leave our clients hanging! We pride ourselves on our quick turnaround and approval process. With our strong emphasis on residential and construction financing, we’re honored that 70% of our client base are return customers. Whether you’re looking for a mortgage lender to help you buy your first home or you want a home equity loan to make some updates, our experienced staff is ready to work with you to find solutions that satisfy. Are you l ooking to consolidate your debt or to cover a large expense that has come up? Maybe you’ve dreamed of starting your own business. Whatever your reason is for needing a second mortgage, we’re ready to help you quickly secure the money you need. If you’re having trouble qualifying for mortgage funding through a traditional bank, a private mortgage may be the answer. Private mortgage lenders can offer additional solutions that allow you to attain the funding you need when you can’t wait for a lengthy approval process or you don’t qualify for a bank mortgage. Looking for a smaller loan to finance a small purchase, a vacation, or to pay off some bills? 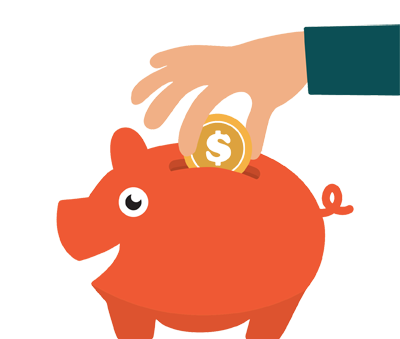 Our friends at LoansCanada.ca can help you borrow up to $10,000 without any security. For more information on how Loans Canada can help you get a small loan at a competitive rate, please visit their website by clicking on the button below. When you need money for home improvements, to pay off some debt, or to invest, take advantage of the valuable asset that is your home! 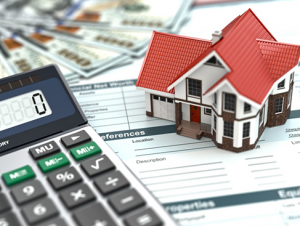 A home equity loan is a low-cost and simple way to avoid high interest rates while securing the extra money you require. A commercial mortgage is designed for businesses and investors who wish to purchase or refinance income producing, commercial properties, including new construction. 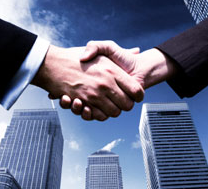 We offer competitive interest rates and have a national network of lenders. Your credit score is one of the most important aspects of your financial health. With a good credit score, you’ll get access to better financing rates, better mortgage rates and you’ll have more money to put away for savings every month. Our friends at Loans Canada have some great credit building programs that can help get you on your way. We provide solutions for transaction sizes ranging from $15,000 to $5,000,000 for Residential, Commercial & Construction. At Lendmore Financial we understand that your money needs go beyond traditional banking products. The federal government offers a variety of incentives for first-time homebuyers you can take advantage of to ease the processs. Providing real solutions to for home ownership and home owners. What’s happening at Lendmore Financial?